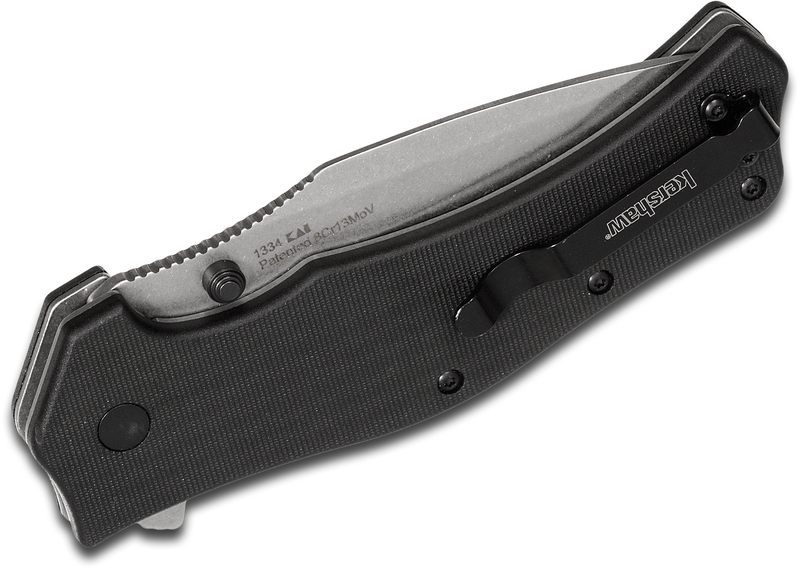 With a blade length of 3.75 inches, the Kershaw 1334 Spoiler is a full-size assisted flipper knife featuring a stonewashed tanto blade and black G10 handles. 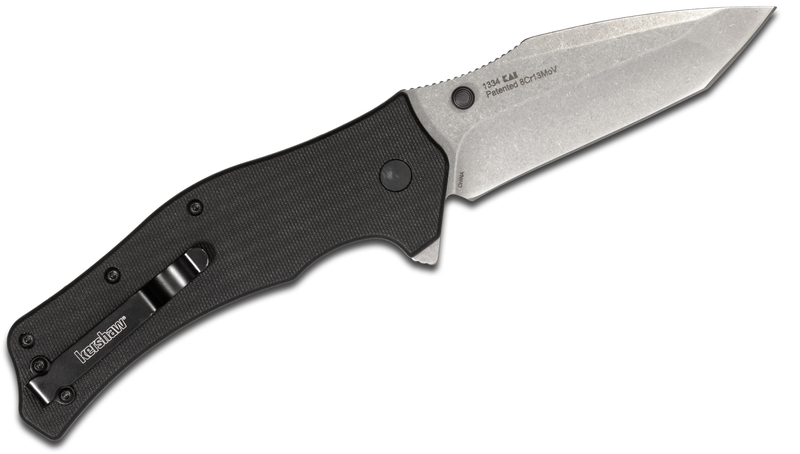 The 1.25" jimping on the spine of the blade allows you to choke up on the blade for more precise, controlled cuts. 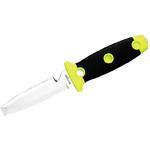 The knife opens quickly and easily with SpeedSafe assisted opening and the built-in flipper. The G10 handles are extremely durable and textured for added grip. 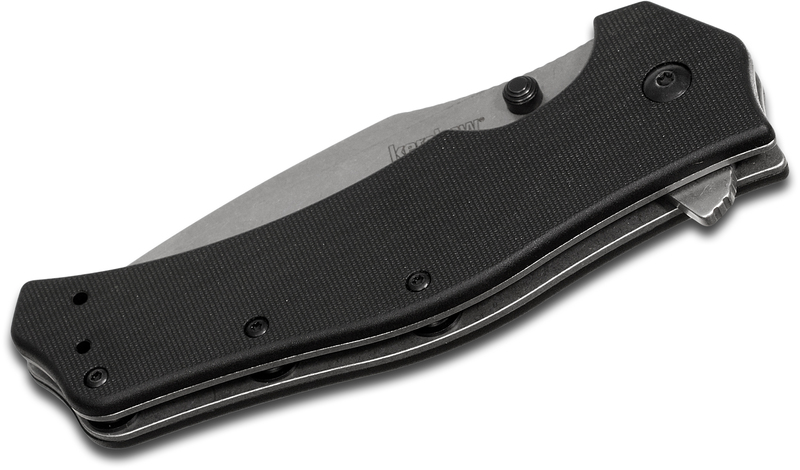 The 1334 Spoiler has a reversible, tip-up pocket clip and dual black thumb studs. 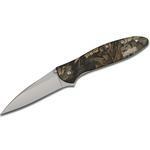 The Spoiler is a great choice for anyone looking for a full-size, affordable pocket knife for everyday carry. 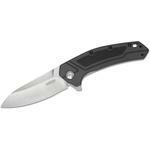 Flipper - May be used on either manual or assisted opening knives. The "flipper" is a protrusion on the back of the blade that the user can pull back on, or flip, in order to move the blade easily out of the handle. SpeedSafe - Assists you to open any SpeedSafe knife quickly and easily with a manual push on the thumb stud or pull back on the flipper; built into many Kershaw best sellers. Liner Lock - Locks the blade open during use; one side of the knife's steel "liner," the steel plate to which the handle scales are attached, moves into position behind the blade to securely lock it open. Reversible - Pre-drilled holes in the handle enable the user to change either the tip position or the side on which the knife carries. Includes a pocket clip for easy accessibility and a more secure carry. An affordable medium carbon stainless steel with a good balance of edge holding and corrosion resistance properties. Formed in a sheet under high pressure by combining fiberglass and an epoxy resin binder. These handles are lightweight and shaped to ensure a solid grip. 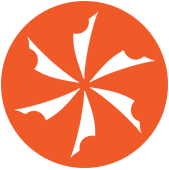 Subscribe to our Newsletter for exclusive offers! Earn Enough Points and We'll Give You a Gift Card! *Minimum purchase required will be lower with the purchase of Double Points items. Due to this manufacturer's corporate policy, we are unable to ship this product internationally. We regret any inconvenience. Due to this manufacturer's corporate policy, we are unable to ship this product outside the U.S. and Canada. We regret any inconvenience. We have the item in our warehouse and will ship it out immediately or within 1 business day. The item is not on our shelf, but we can get it in quickly. Sometimes we get it the very next day, but typically it will ship out within 2-4 business days.. The item has not yet been released by the manufacturer and we are taking pre-orders. Item is delayed from the manufacturer. It may be en route from Asia or held up for some other reason. We are still taking orders. Some items may be hard to get. We will notify you if your order seems like it will take longer than 2 weeks to ship. Delivery times are not guaranteed. 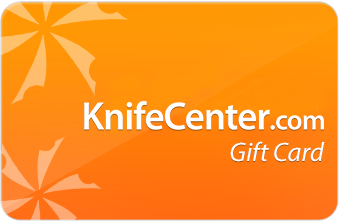 The KnifeCenter works overtime to get you the best prices possible. Special Price = The temporary or permanent special KnifeCenter price. Our Price = KnifeCenter's regular price. MSRP = The manufacturer's suggested retail price. 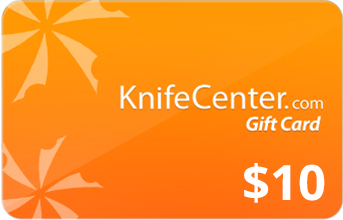 You Save = The amount of money you save buying from KnifeCenter compared to the manufacturer's suggested retail price. 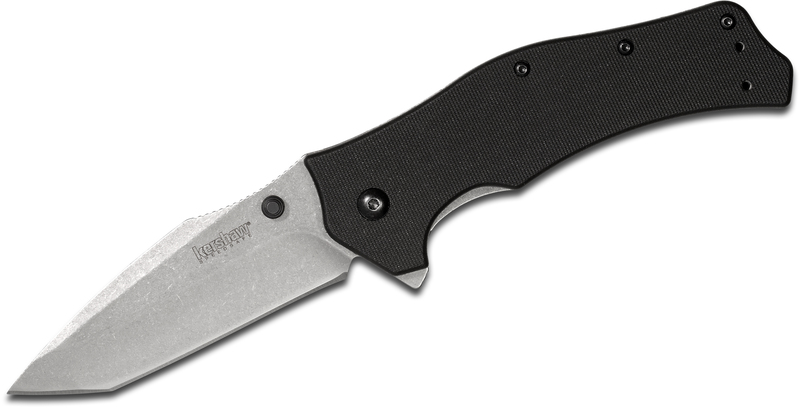 Hey, I wanted to share "Kershaw 1334 Spoiler Assisted Flipper Knife 3.75 inch Stonewashed Plain Tanto Blade, Black G10 Handles" with you from KnifeCenter. Please enter your zip code for a shipping estimate. Please add this item to your cart and use our checkout for an accurate international shipping cost.